Travelling in a Group? Rent a Townhouse! Hotels can become seriously expensive when travelling in a group of 5 or 6 people. This is mainly because hotels usually do not allow more than 2 adults in one room. If you want to stay lavishly, yet inexpensively, the best option is to rent Carlton Court’s townhouse. We have a sprawling ambassadorial townhouse spread across 4,000 sq. ft. that offers a lot more space than any conventional London hotel. Both business and leisure travellers can rent our townhouse for either a short or long stay. All the facilities that you need - high-speed free Wi-Fi, LCD TV with full Sky HD package in many languages, music system, central air conditioning and underfloor heating - are available at our 5-bedroom townhouse. With fully-equipped kitchen and bathrooms with power showers, you will find our house to rent central London to be the ideal choice. At Carlton Court, we offer a luxuriously furnished townhouse that exudes a homely feeling combined with 5-star services. The services that you would receive at any of London’s finest hotels, such as 24/7 concierge services, 7 days a week housekeeping services, complimentary breakfast everyday of your stay and so on, are offered by us. Our impeccable services are all-inclusive and we do not charge anything extra. Irrespective of the reason for your London visit, our central London location will make travelling convenient for you. With our townhouse situated in Mayfair, it gives you easy access to the city’s business and entertainment hubs. Also, our townhouse is very well-connected with the diverse public transportation networks that you can use for your daily travels. We, at Carlton Court, provide you with a lot of homely space, convenience and 5-star services at reasonable rates. 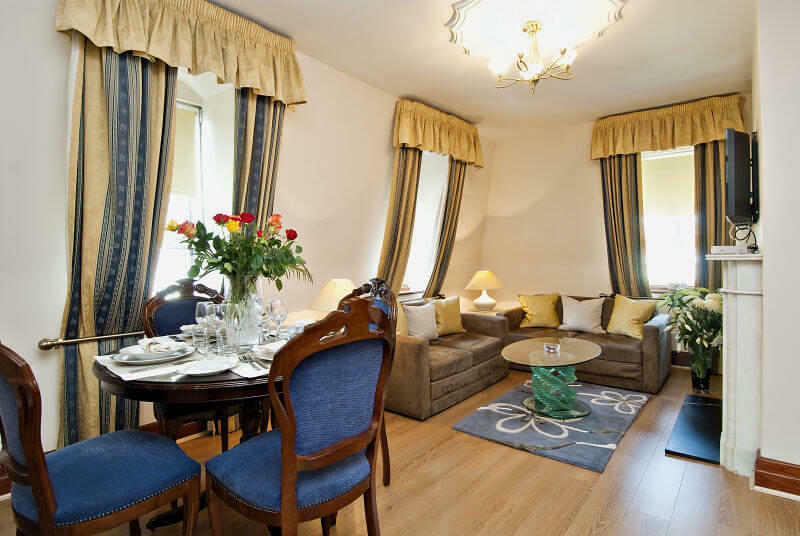 Make the most of your visit to the capital city of the UK by choosing our townhouse. Give us a call and allow our experts to take care of all your accommodation-related requirements.